There is palpable tension in Peremabiri community in Southern Ijaw Local Government Area of the state of Bayelsa State, over reports of an invasion by security operatives. 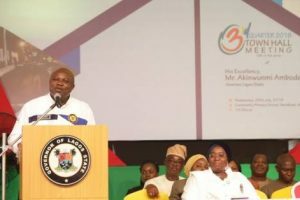 The community is the country home of an ex-militant leader, Eris Paul, popularly known as ‘Ogunboss’, who has been at loggerheads with Governor Seriake Dickson. 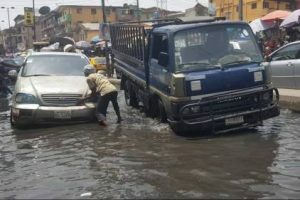 SaharaReporters gathered that some security operatives made up of the officers of the Nigerian Navy and the state security outfit known as ‘Door Akpor’, invaded the community to arrest the ex-militant leader, ahead of the general election. The armed invasion, which occurred on Saturday night, threw the quiet community into panic. A 200-horse-powered speed boat and two 75 horse powered boats were said to have been stolen. Timipre Sylva, a former Governor of Bayelsa State, during a media broadcast on Monday said the attack was politically-motivated, noting that it was allegedly sponsored because the ex-militant leader is a member of the All Progressives Congress (APC). 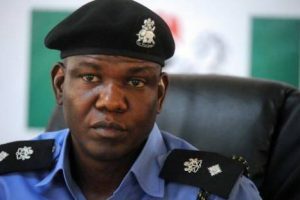 A group known as the Citizen Rights Watch, led by Comrade Eriye (Egbematorou) and Comrade Stephen Nicodemus (Peremabiri), accused the Peoples Democratic Party (PDP) administration of using the security outfits for “personal and political vendetta”. 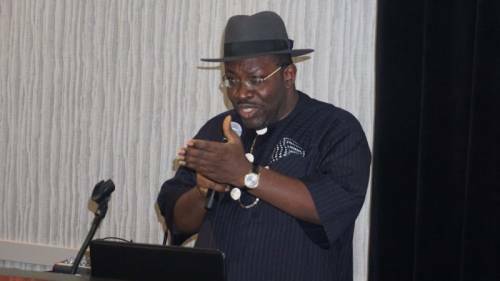 The group also alleged that the newly sworn-in vice chairman of the Southern Ijaw Local Government Council led the attack under the guise of ‘show of strength’. The group also alleged that the invasion was motivated by the “inability of the PDP campaign train to land in Peremabiri community due to the purported threat of the ex-militant leader that the community may not be safe for the campaign team of the ruling party”. The statement added: “The PDP-led administration should apologize to the people of the Peremabiri community for the attack and government should remain neutral on the issue of internal community squabbles. We call on President Muhammadu Buhari, the Chief of Naval Staff, and the Nigerian Army to investigate the armed security personnel used in the inglorious invasion. “We call on the Governor to stop the ongoing intimidation of Peremabiri for political gains. 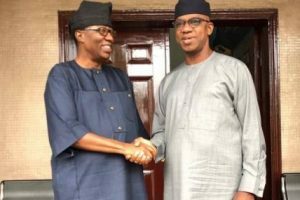 Governor Dickson should remember that he led the high criticism against former Governor Sylva on issues of use of cultists and security agents to intimidate the people, but he has now become the user of the military and cultists to intimidate the people. He should apologise to Sylva.